History:Born in the spring jin had a nice life his mother fought in the great war and his father selled Ramen in the village, his mother was not a notable shinobi but she made it too the rank of jonin using skill and hard work. Upon jin coming of age he got a pair of skates for his birthday. 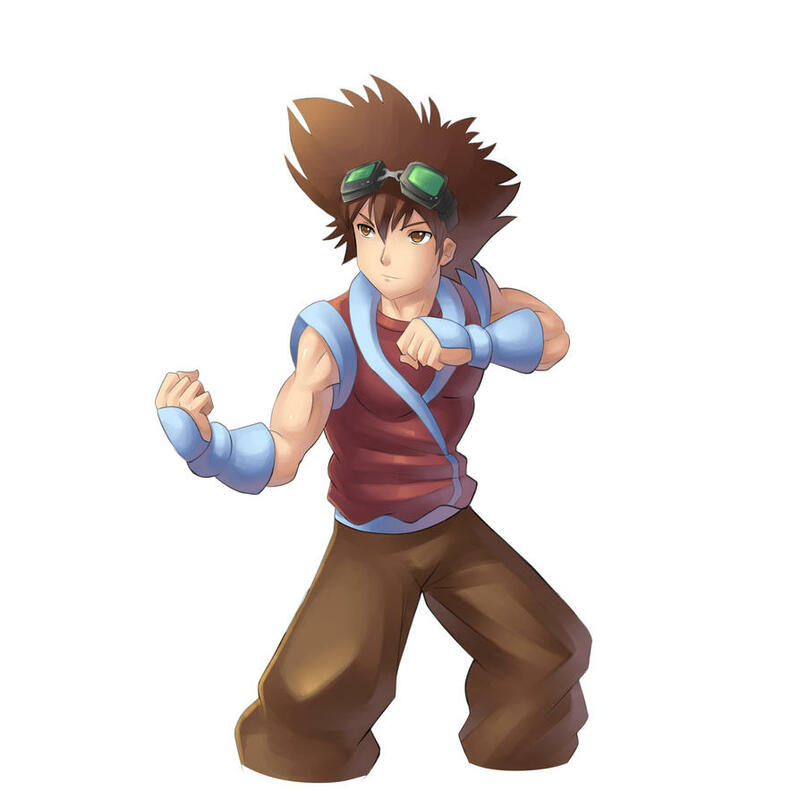 He became sort of addicted too the skates and begin wearing them every and once he began his ninja training his taijustu style consisted of using the skates for a agile style. He passed the exams in a normal time and became a genin set of becoming the best he could be.